LIMITED TIME BLOW OUT SALE UP TO 70% OFF! 110% BEST PRICE GUARANTEE! Choosing the right blinds for your windows can be an adventure owing to the numerous varieties of blinds available. When planning to purchase blackout cellular shades make a list of reasons you want to install them. If you’re on the hunt for a means to totally darken a room then blackout discount cellular blinds are the best choice. Unlike the normal blinds you see all over that do block off most of the light coming in, cellular blinds are intended to block all of the light when completely closed. These are basically a cordless double cellular shade design and a seamless shade that also has the feel and look of standard blinds. You can get these in a variety of brands, shapes and sizes. Different colors can also vary the light coming in. For total black out of a room, you’ll want to get the dark ones. If you want some light to come in but not enough to light up the room, another dark color is an excellent choice. You can also use this to give a room a hint of color as well. Brighter colored blinds such as white will obstruct all the dangerous rays but can let sufficient white light in to brighten a room or hallway. Blackout honeycomb blinds are perfect for rooms that serve as home theaters. With these blinds over the windows, you can totally darken the rooms to pitch black while watching movies or you can let in as much light as you like. You can also open them and let in the full light spectrum when using the room as a living area. There are many looks of these blinds to harmonize just about any decoration. You can find some images online as well as sites talking about the design and best way to use them. These are becoming a popular standard because of their insulating features as well! If you have never heard of cellular blinds, now would be a great time to start doing your research. You might have been missing out on darkest and coolest shades around. 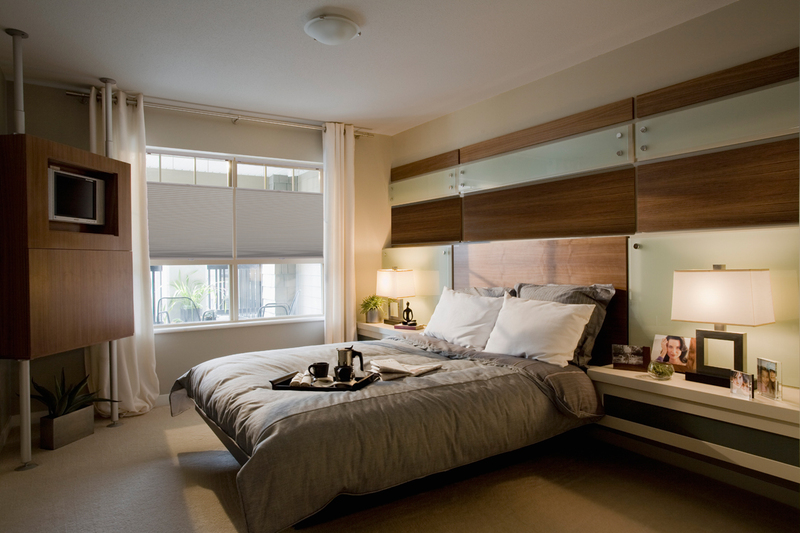 Unlike curtains, they don't take up much space and can, like shades, be hidden when not in use! There are different types of cellular blinds you can shop for in our online stores https://affordableblinds.com/. Cellular shapes are some of the most elegant blinds that are available. Compared to other kind of window treatments, they are very easy to operate and are well designed to fit for any modern or contemporary homes at . There are however different models available, and you might be confused with so many choices available. Here is a simple guide to introduce what are the different models and how they can be used. Blackout honeycomb blinds: This model of blinds can completely closed and shut out the lights. For people who want to sleep during the day, using such blinds can really darkened the room and makes it easy for them to sleep. With the blackout function, some of the cellular blinds might not be able to be completely closed. Blackout cellular mini blinds: These smaller sized blinds are great for space constrained apartments and house. Such type of house typically has small windows of which only mini blinds can be used. In addition, they can also be used for windows that are perched high towards the ceiling as well as where the openings are usually small. Motorized cellular blinds: Due to advances in technology, we are now able to see blinds that have mechanic controls built into them. This allows home owners to easily control the blinds' movement via a remote control. For hard to reach windows, such blinds are perfect. There are many possibilities when it comes to acquiring window blinds. cellular blinds are created of cells that are bound by strong adhesive to form a cellular layout. Given that there are several possibilities, why pick cellular blinds? Read on to find their positive aspects. Room darkening cellular blinds have a significantly richer and additional attractive grain style as a result of their cellular structure. Regardless of whether they are placed in your living space or bathroom, these blinds can add a touch of elegance and class. These kind of blinds suit several decor themes which includes contemporary, classic or organic decor theme. Hence, as a house owner, you don't have to worry about how to decorate with them as they can complement so quite a few diverse kinds of themes. It is not hard to find cellular blinds and shades but what is tough is choosing the right fit for your room or home decor. It also needs to consider which type of darkening window treatments and coverings you should buy. You have to determine too if you are going to buy blinds or simply get cellular shades to blackout the amount of sunlight you need to go inside the room or house. cellular blinds have huge selections of types and designs to choose from. This is where you can become overwhelmed with the best and expensive ones to the cheaper types which are mostly cheap faux wood blinds which exude with elegance and beauty. If you choose the right combination of theme colors to match the room or home decor, you will have the look and feel of luxury. But first and foremost understand why you need to purchase cellular shades cheap such window treatments. cellular blinds are primarily used to block the amount of sunlight and glare that goes inside the house. The glare that normally makes your TV screen foggy because of the glare from the outside should block to have a comfortable view of your television. It will also give you privacy from the outside as it will cover the room or house from the outside. There is no better way to shop for these treatments and coverings than to go our online store and search for the right style and fit for your room and house windows. 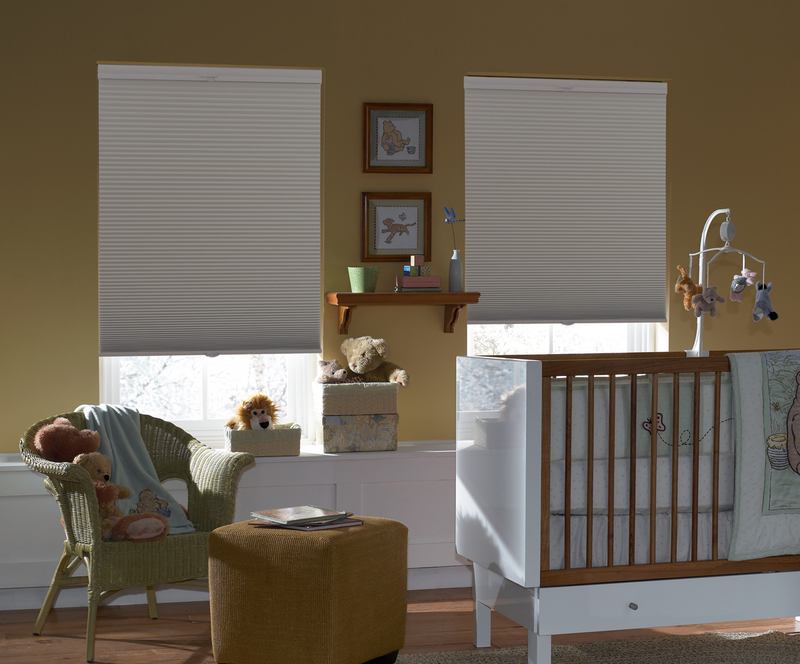 Honeycomb blackout blinds are perfect too for people who need a good sleep during daytime. You can always find large selections in our online store and with a lot of discounts and best prices on cellular shades that you otherwise will not find at your department stores or other blinds stores. © 2019 AffordableBlinds.com. All Rights Reserved.